We are proud to announce our mentors for 2018; Dane Hurst (Rambert), Sarah Reynolds (NDT) and Theo Clinkard. 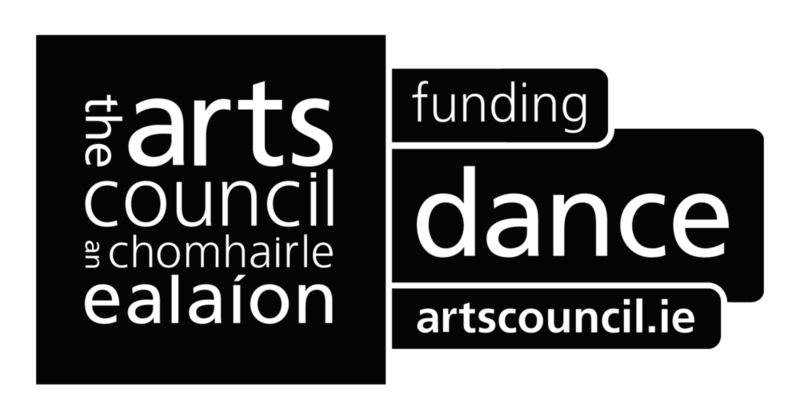 Set in the unique surroundings of an 18th Century Farmhouse in the Irish countryside, Shawbook is the perfect environment to immerse yourself in a concentrated dance programme. Participants are given the opportunity to reflect on and nurture their choreographic practice. There is an opportunity to perform work in a mixed programme of solos, duets and a mentor-led ensemble piece on the Shawbrook Forest Stage in front of an audience. This course is specially designed for dancers age 16+, vocational students and professional dancers early on in their career.